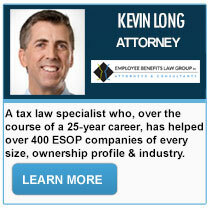 ESOP legal services aren’t your average tax law consultation. 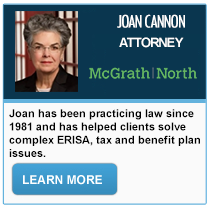 The ESOP has special tax benefits for business owners and employees, but it is also subject to special regulations, which means that without experience in the ESOP field, even a competent corporate tax lawyer would be unable to offer qualified counsel. 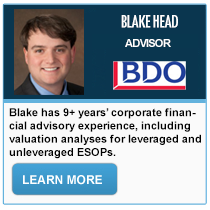 Access to all ESOP documents, such as the plan document, annual reports & financial summaries. These are just some of the rights that ESOP participants are entitled to under federal law. 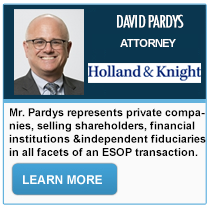 Failure to fulfill any of these requirements, as well as failure on part of ESOP trustees to uphold their fiduciary duty, whether by harboring conflict of interest or through mismanagement of funds, exposes the ESOP company to lawsuits by employee stockholders. 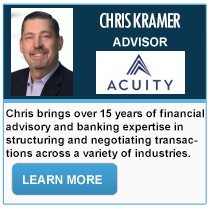 We have seen this scenario play out many times, where bad practices and breaches of trustee responsibility lead to lawsuits that can hinder and hobble even prosperous companies. 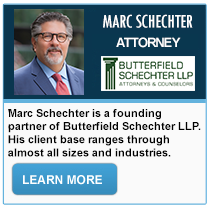 This is why it’s key for an ESOP company to get the best ESOP consultants, whose legal advice will allow it to avoid legal action whenever possible, and, if suit is brought against the company, to be prepared for it and receive expert litigation support at every stage of the lawsuit. 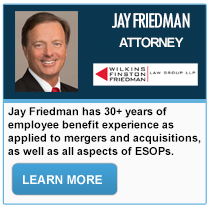 ESOPMarketplace.com features an extensive and selective listing of ESOP Administrators, Lawyers and many other experts who are well-versed in every aspect of ESOPs and corporate governance, such as executive pay, securities, private equity transactions, mergers & acquisitions and more. Whether your company is thinking of transitioning to an ESOP, or simply needs help with everyday governance issues, ESOPMarketplace.com will prove to be invaluable to you. The ESOP advisors and lawyers listed on ESOP Marketplace are experts at dealing with government and employee action, as well as defending valuations in case of a Labor Department challenge. 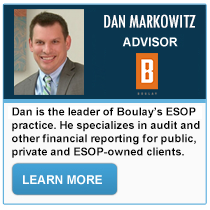 Valuation is as much an art as it is a science, and in case of a government audit or lawsuit, a poor legal strategy in defense of an ESOP valuation can cost a company huge sums of money in fines. This is why it’s crucial to be represented by the best legal counsel available. 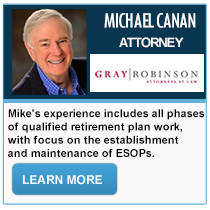 Our ESOP Lawyers are specialists in consultations at every stage of ESOP implementation. 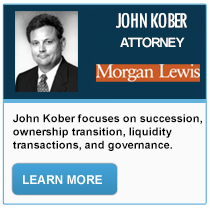 Financing advisors that will help you find ESOP banks to fund your transaction. 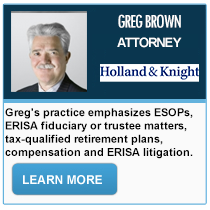 When it comes to ESOP litigation and consultations, not every law firm knows what its doing. 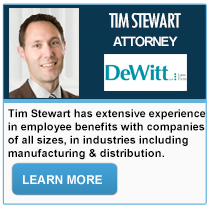 Make sure you’ve got experts on your side: choose ESOP Marketplace for your ESOP Lawyers. Our ESOP Lawyers have offices in the following cities throughout the United States, including your Hometown.